After the game, an interviewer asked Edelman how he felt about earning the MVP award. “It sounds crazy, it sounds crazy. 2019. L’Chaim!” he said. 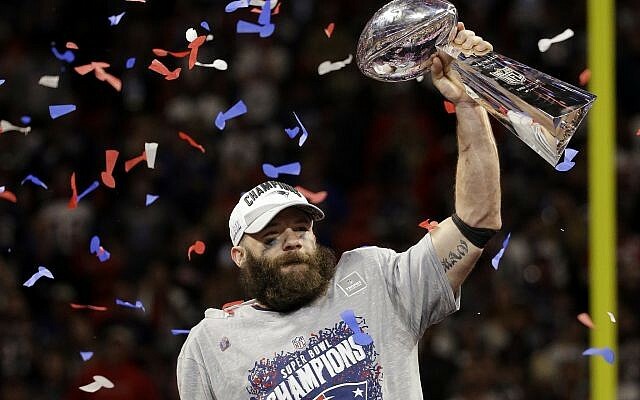 Be the first to comment on "Julian Edelman is the first Jewish Super Bowl MVP"